Submarines roam the seas ready for whatever comes their way. 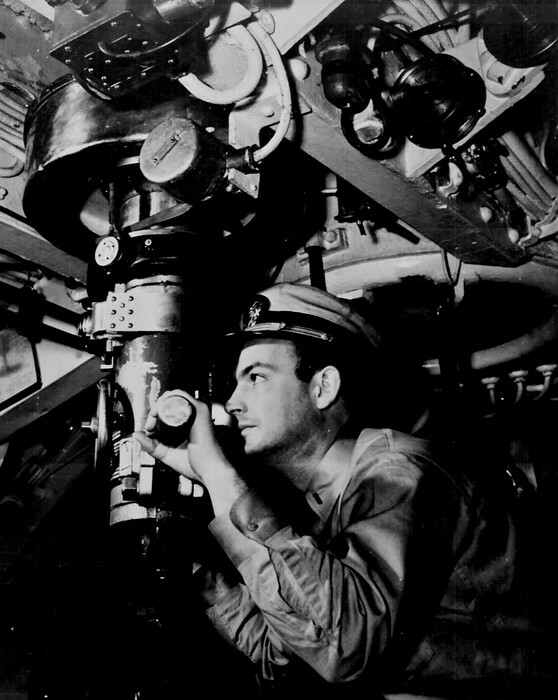 Submarine Periscope. 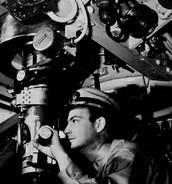 Submarines come with a periscope and are also equipped with sonar and radar. 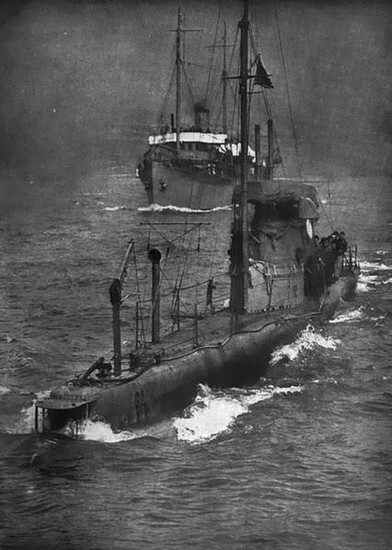 USS Plunger. 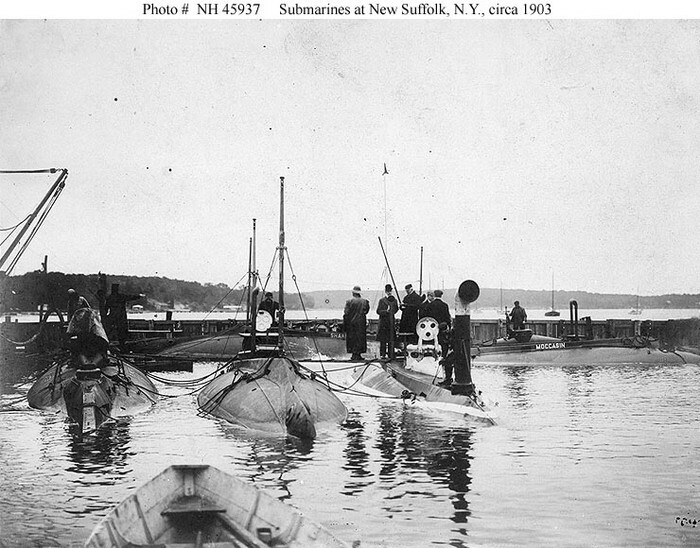 There are different Submarines built in different years, places, and given different names. We Thank the Navy for the pictures taken and for serving our country proudly.